Throstle Nest Farm guest house. 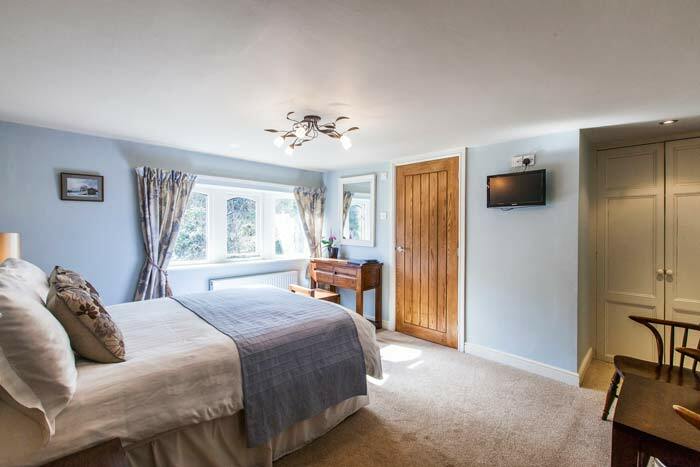 A stunning, newly refurbished Bed & Breakfast set in 6 acres of private land, with ample parking and seating areas. 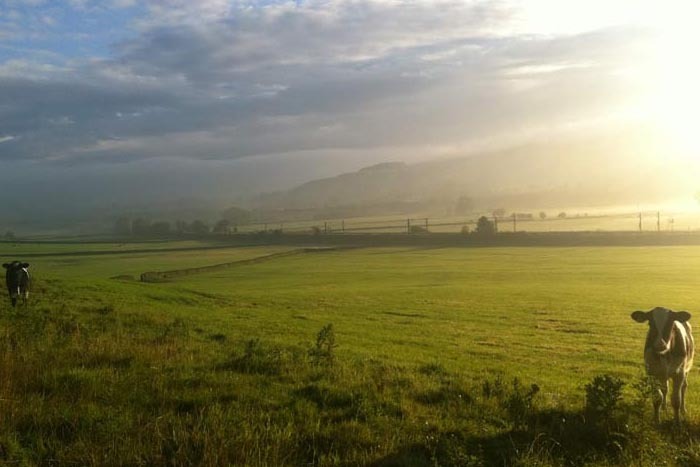 Nestled on the edge of the Aire Valley, we are surrounded by beautiful countryside yet only 2 miles from the bustling market town of Skipton. 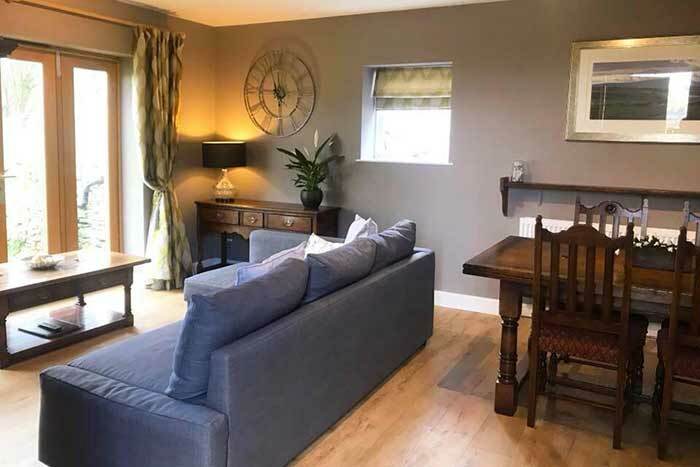 “The gateway to the Yorkshire Dales” with its excellent restaurants, cafes and shops where you can enjoy a boat trip on the canal, visit Skipton’s famous medieval castle and wander around the open market. Relax by our weeping willow, fall in love with our rare breed sheep. 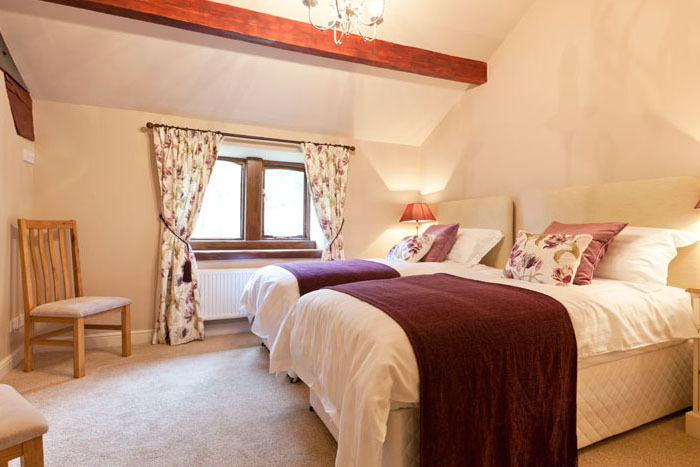 Pamper yourself in our beautiful bedrooms, a perfect base for exploring the Yorkshire Dales. 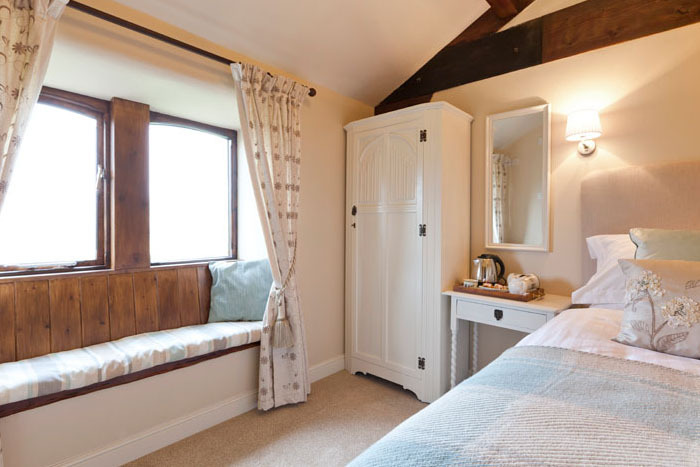 Throstle Nest Farm has five individually styled guest rooms, each with an en-suite. 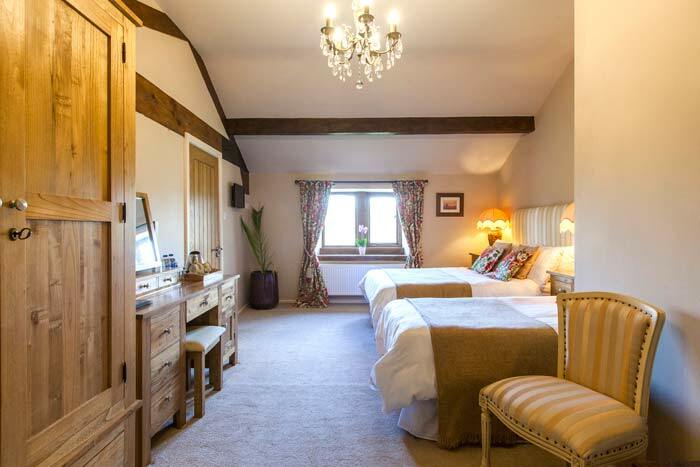 All of our rooms have stunning views over the gorgeous surrounding countryside. Check for availability and place an online booking for one of our lovely rooms. 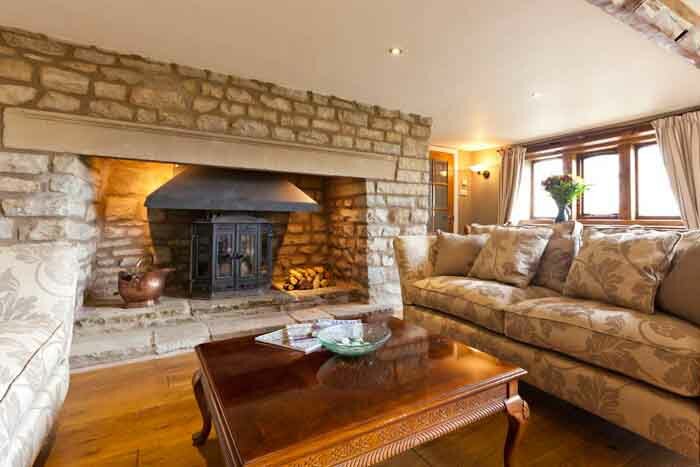 Cononley is a traditional quiet Yorkshire Dales village, yet has excellent transport links into Skipton and the Dales.